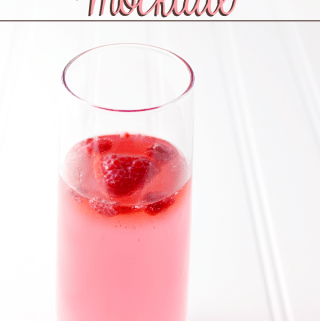 This Drink Pink Mocktail is perfectly pink and oh, so tasty! Remember to take the steps to detect breast cancer in its early stages and to encourage your loved ones to do the same. I am teaming up with some of my blogger friends to bring awareness to an issue that is very personal for most of us. Breast Cancer Awareness. Considering the statistics, I am betting that you know someone who has been affected by this horrible disease. The good news is that through early detection, the survival rate of breast cancer is very good – which is what we are encouraging you to do and to talk to your friends about! Did you know, 1 in 8 women will be diagnosed with breast cancer in their lifetime? Think about that for a minute. For every eight women that you know, the odds are that one of them will be diagnosed with breast cancer. Isn’t that thought staggering?! Did you also know that when breast cancer is detected early, the five-year survival rate is 98%?! This is why early detection is sooooo important – and this is why we are doing this public service announcement! Breast cancer is the most common type of cancer among women worldwide and it is the second most common type of cancer overall. The best way to fight breast cancer is to have a plan to help you detect the disease in the early stages. Monthly self-breast exams, regularly scheduled visits for clinical breast exams and depending on your family history, health and age – mammograms, should be a part of your early detection plan. If you would like more information on breast cancer, please visit the Susan G. Komen website. Some of the topics covered include: what everyone should know, risk factors, screening & early detection, how breast cancer is diagnosed, treating breast cancer and quality of life topics. Remember to take the steps to detect breast cancer in its early stages and to encourage your loved ones to do the same. 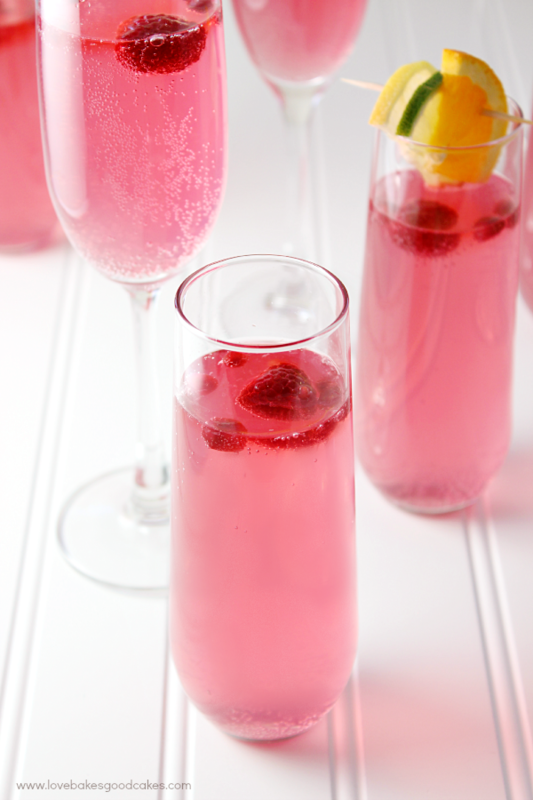 In a large pitcher, stir together lemonade concentrate and cranberry juice cocktail. Cover and chill at least 1 hour or up to 24 hours. 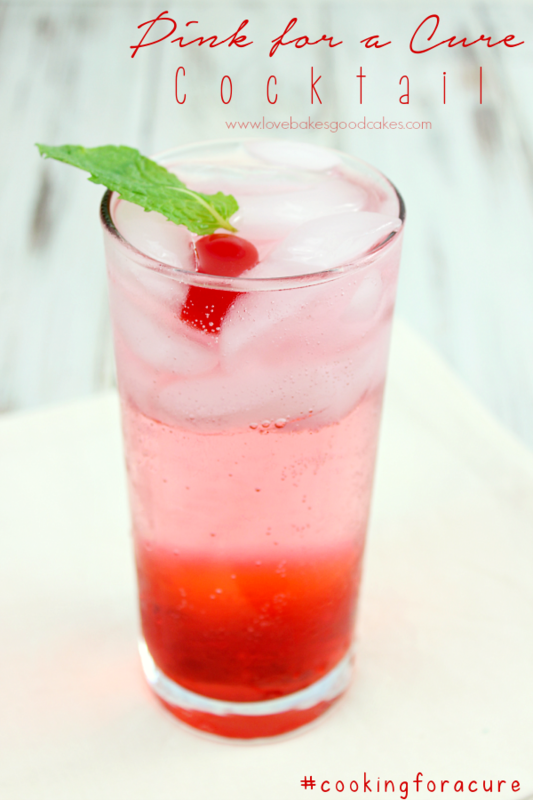 Just before serving, stir in the lemon-lime soft drink. 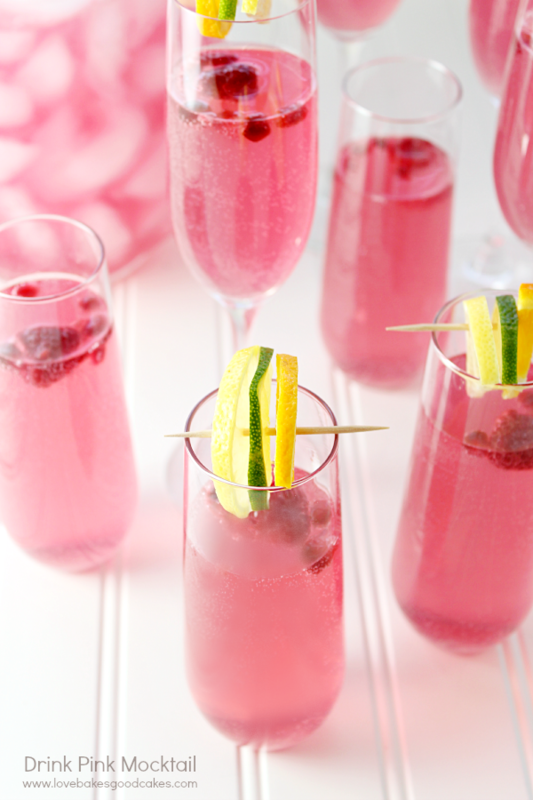 Garnish individual glasses with raspberries, pomegranate arils and/or citrus slices/wedges, if desired. 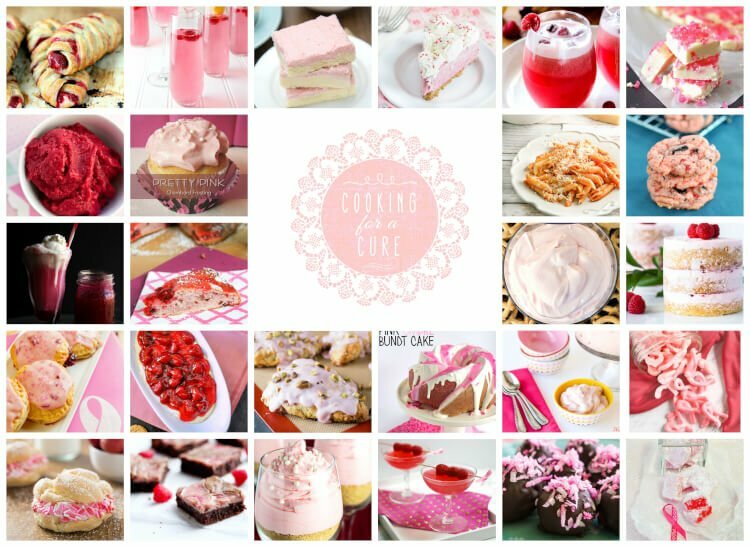 If you’re hosting or attending any Pink For the Cure functions, I hope my blogger friends and I have inspired you with our nibbles and drinks! Blessings, friends! What a great drink Jamie! This is fabulous! 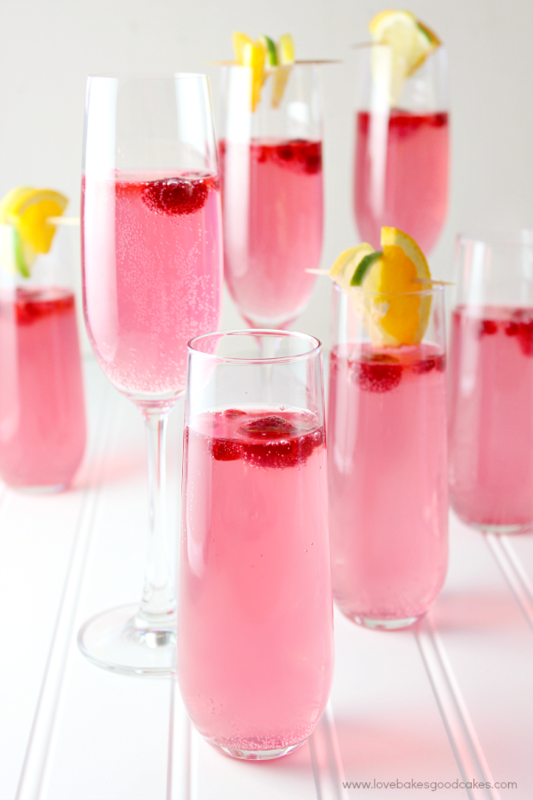 I love how it is non alcoholic! 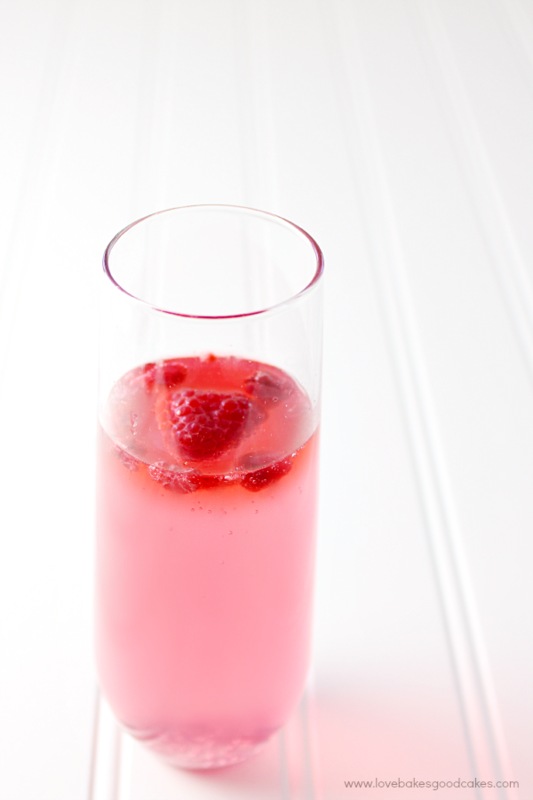 This is such a great cause, Jamie, and you delivered one gorgeous drink! This is picture perfect! 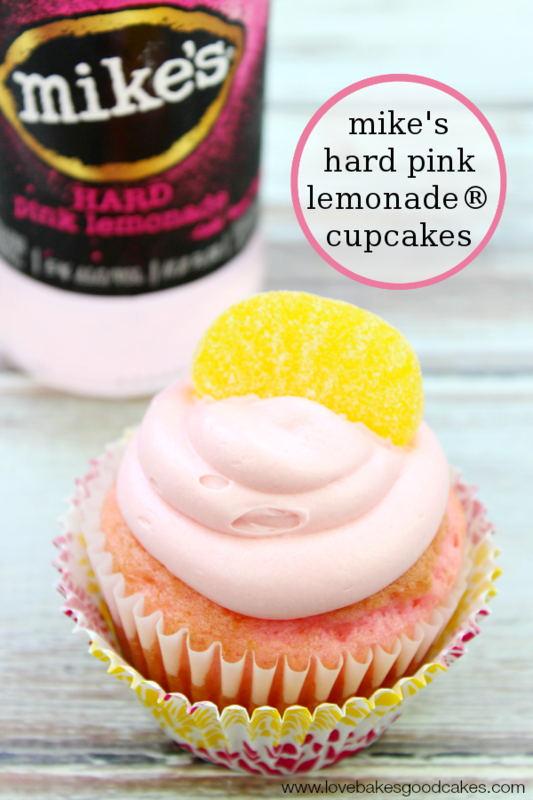 Love this recipe, Jamie ! Think I can down a pitcher right now with the heat we're having – and it's only 10 am ! 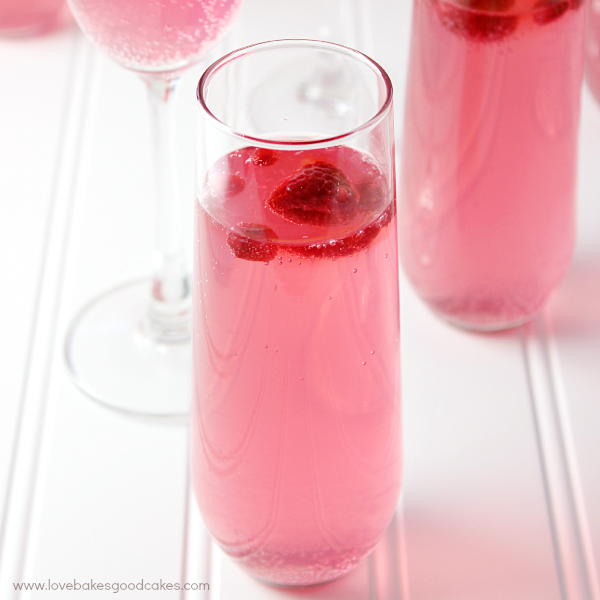 A gorgeous drink to help remind us to take care of not only us but our loved ones! Just had my mammogram two weeks ago and all's good! 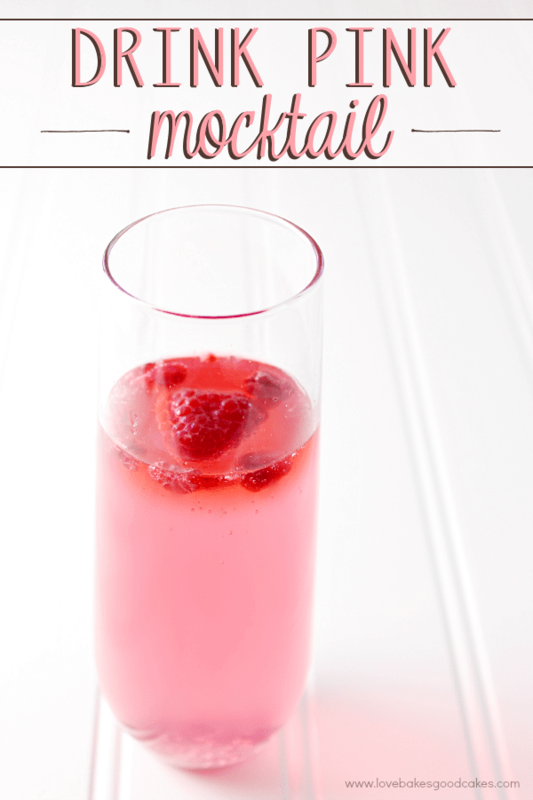 A Toast with this lovely pink mocktail in now in order!! This is amazing! 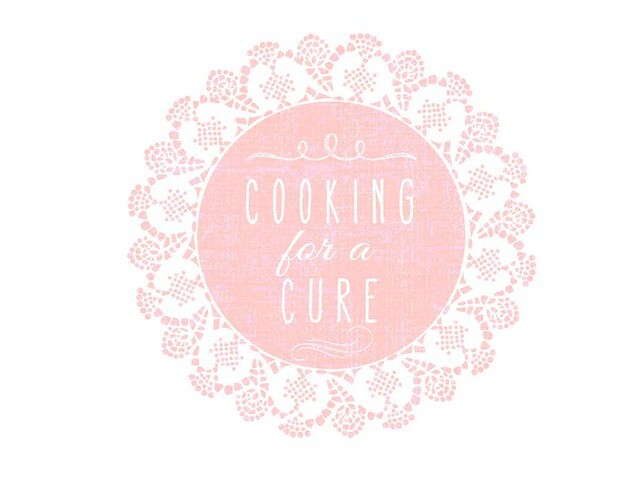 And love any kind of cooking for a cause. How gorgeous is this?